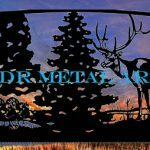 Dallas Ft. Worth Gates | Deer Theme by JDR Metal Art - Custom Driveway Gates - Iron Steel & Aluminum - JDR Metal Art - FREE Standard Shipping! JDR Metal Art designed, plasma cut and powder coated these dual swing gates for a client in the Dallas-Ft.Worth, Texas area. 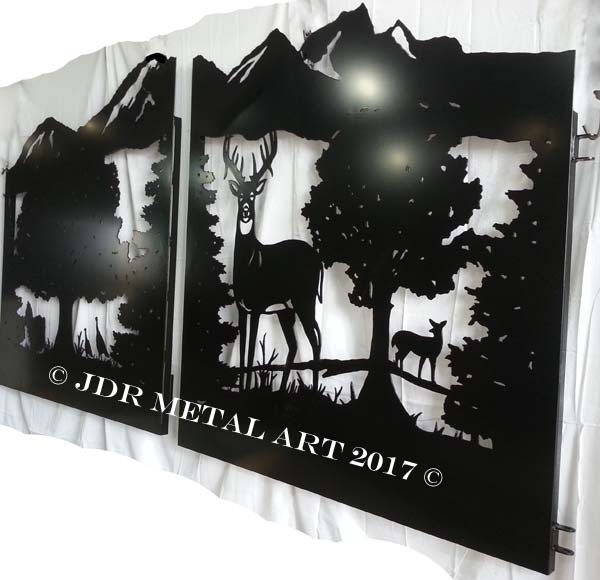 This wildlife scene illustration features mountains in the background and deer and turkeys among the trees and grass in the foreground. These gates were made to be extremely durable and long-lasting. We used all 3/16″ wall 2×2 square tubing for the gate frame. 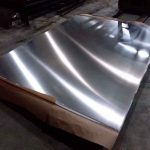 The silhouettes were hand cut from 3/16″ sheet metal. We also applied one layer of zinc rich powder coat primer and two topcoats of black exterior grade powder coat. Each gate panel weighs approximately 300 lbs! Previous Previous post: Metal Gates for South Bend, Indiana Residence.